This is an example of what you can do to your Bootleg Homer Simpson.Get loose, or get tight with the textures you apply to everyone's favorite slapstick suburban Dad. To draw your very own Bootleg Homer Simpson you will need the following. 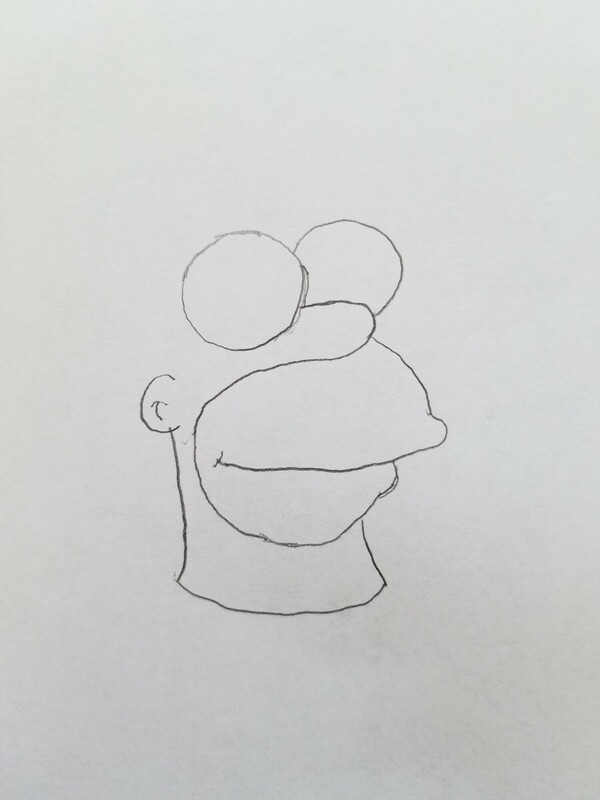 Draw a simple circle to used to create Bootleg Homer Simpsons Eye. This circle will gauge the size of your Bootleg Homer or it could be used at a point of destination if you want a more abstract take on everyone's favorite rad Dad. 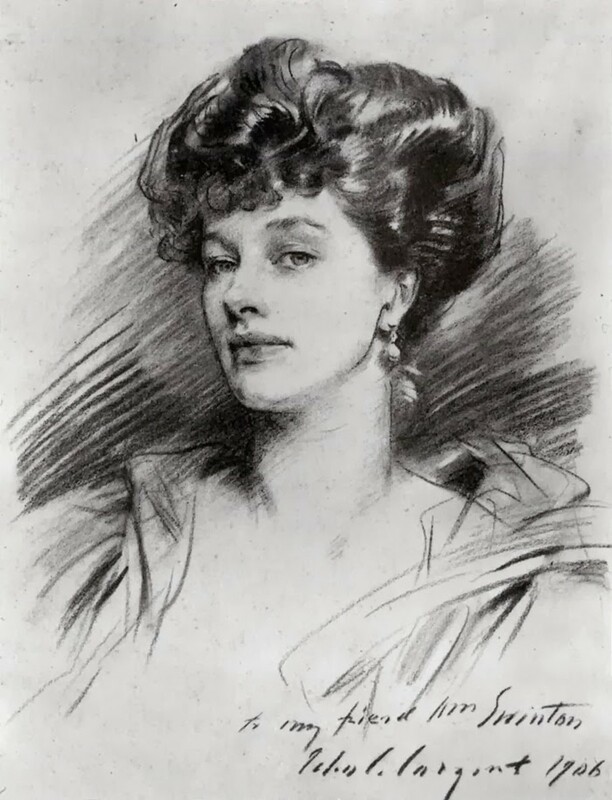 The eye is a key component for the composition of the overall drawing. In this example we go over how to create our Bootleg Homer SImpson's Face. This will help your targeted audience understand the reference your making. From Here you can even get more creative in your Bootleg Homer by changing it up a bit. 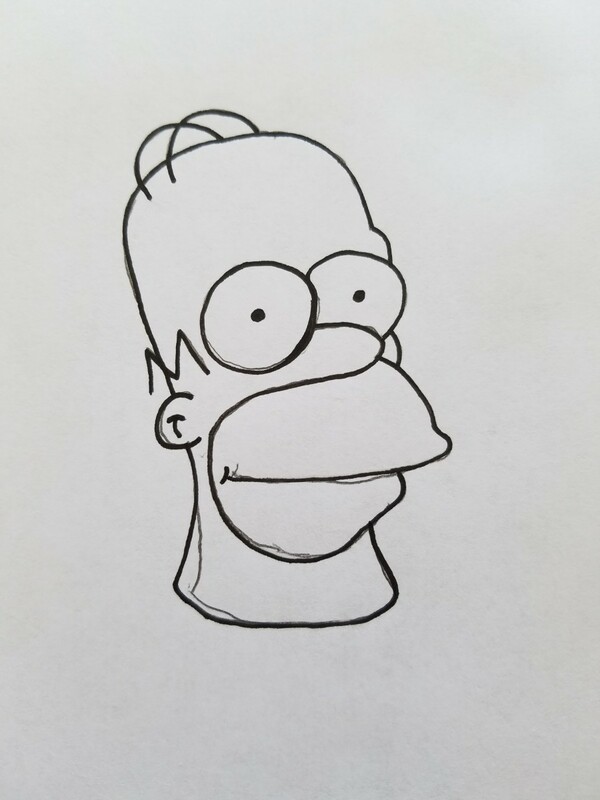 From the bottom of the right eye draw a backward S-shape and at the end create Bootleg Homer's lip by drawing a little curve. From the tip of the nose start the front of the mouth and upper lip curved similar to the lower lip. Create mouth and add the cheek indentation. Above where you started your line work for the front of the face you start to draw the right eye. 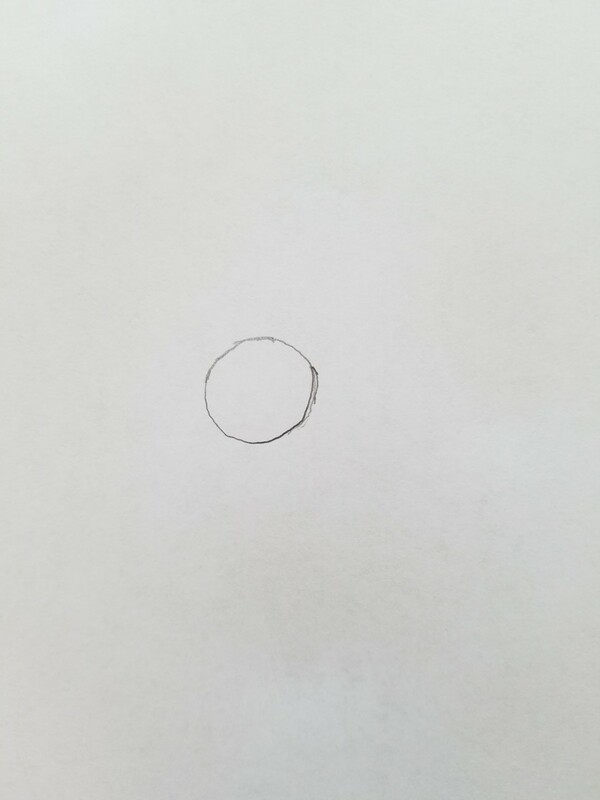 Draw semi-circle connected to the left eye. The Neck will create a base. 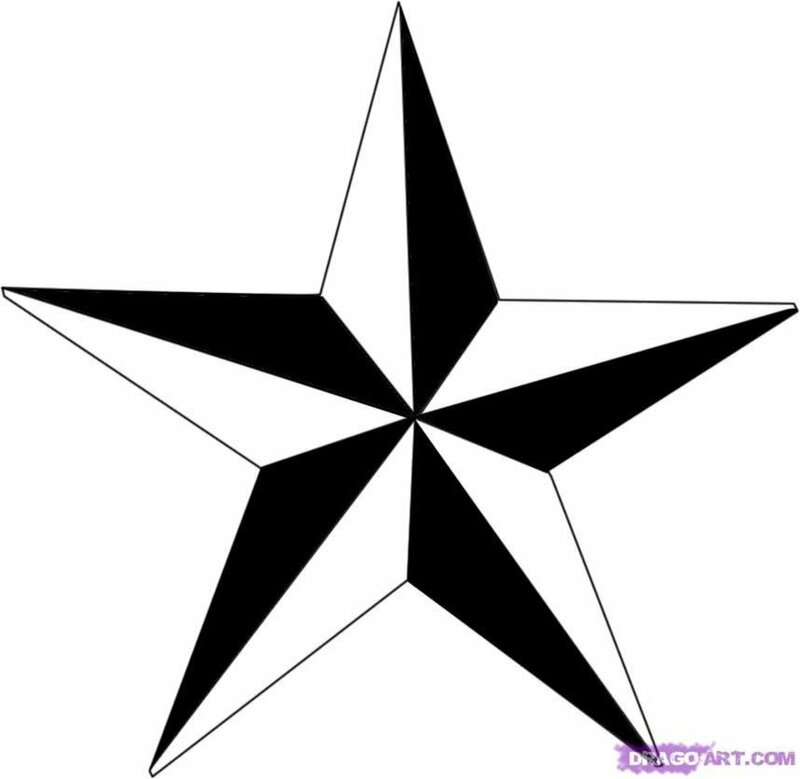 Make it long, abstract, mash it, put it on another cartoon character, warp, or make sharp and square. 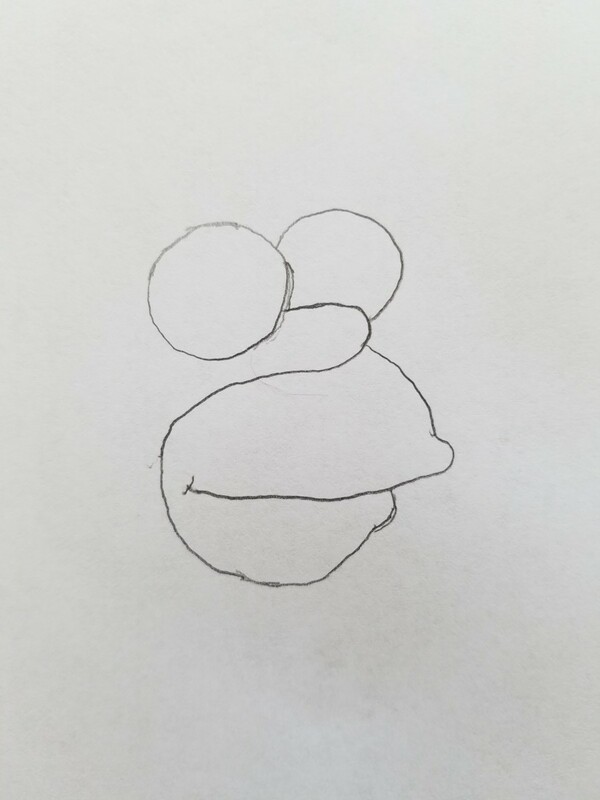 To draw the Ear and Neck of your Bootleg Homer Simpson simply start by drawing a C-shape to the left of the mouth and a line down to connect the neck. From the front of the mouth repeat the same down line; but, only half of the size. Proceed to connect the bottom of the neck. Your Bootleg Homer Simpson should be coming to life right about now. I do urge this as a great stopping point to start adding all your bootleg details to you Bootleg Homer. A penciled rough sketch of our Bootleg Homer Simpson is perfect for what we need to make it stand out. Take another pencil and add wacky things to your bootleg homer. Make his hair float or his eyeballs look like a flies eyes. Add whatever you want. Ready for the easiest part? Start by drawing the head. Imagine Drawing the shape of a lightbulb. Now add two upside-down U-shapes to the top of the head and an M-shape to the left side of the head. Make sure the M-shape is staggered off the head a little bit. This will complete your Bootleg Homer Simpson. 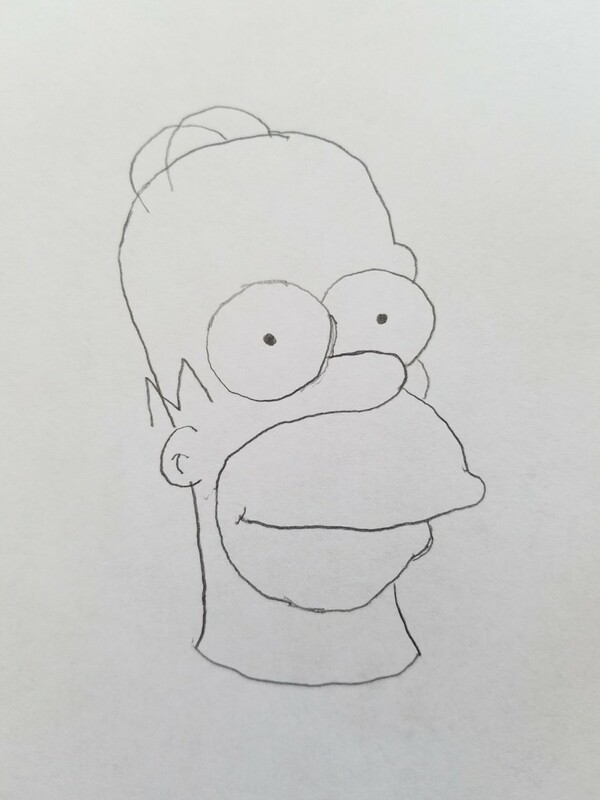 Basic Inked Bootleg Homer SImpson that can still be tweaked and made into a proper funny bootleg to share with friends, and family. 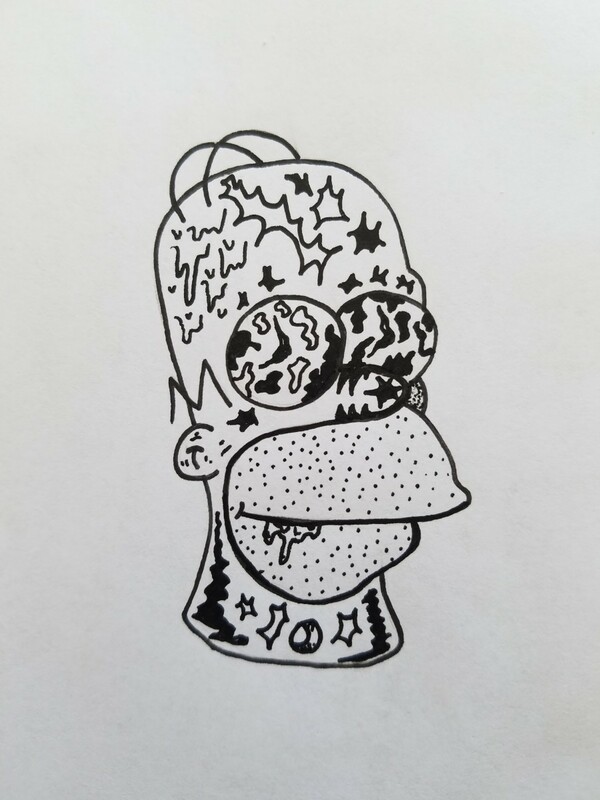 Take your micron pen and draw over your linework adding or changing things; because, this is about making a Bootleg Homer Simpson that is unique and one of a kind. After inking, use your eraser to get rid of any pencil marks. Rub your eraser softly to not damage the ink. 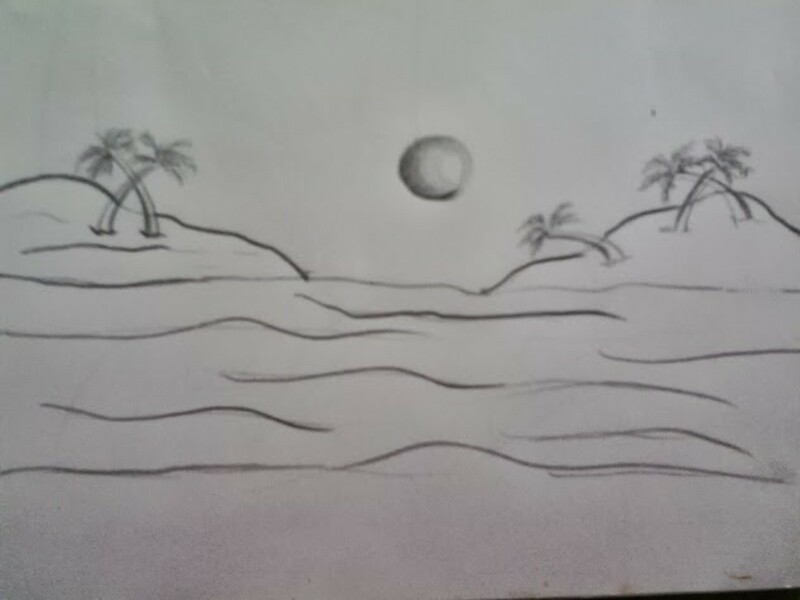 This will not smear the ink if it has not yet dried. Ink drawn on any sort of computer paper will bleed. Use a thicker paper used for archival ink. Bootleg Homer Simpson With Applied Textures. Stipple, Slime, Hollow Burst, Filled Burst, Shading, Indentations. Now that you have your Bootleg Homer Simpson structure, get weird with it. It's all about making a Bootleg Homer no one has ever seen, is cool to you, and fun to share with friends. By following this guide you will have created your very own custom Bootleg Homer Simpson. Sakura microns boast high definition and contrast to any medium. Great for comics, illustrators, and beginners of any level or style. I've traveled around the world with Sakura Micron pens. Their durability during travel is fierce like a tank. Keeping a pad of paper around microns make great mobile zine or print-making stations for you to create the next big art piece. Personally, enjoy purchasing two of the same size and keeping them in a sealed bag to keep them fresh for more art projects. I worked a job that was very mobile and in the open Micron pens with good moleskin make great for in the field note-taking, drawing breaks, and documentation through illustration. An example would be that you're in a pinch for a deadline needing archival documents of Illustrations. You pull out your micron and now you have a precise tool for creating a work of art as well as valuing your time for your own personal gain.